The new year is well underway, spring is right around the corner, and there’s never been a better time to tackle that organization project you’ve been meaning to get to for months. 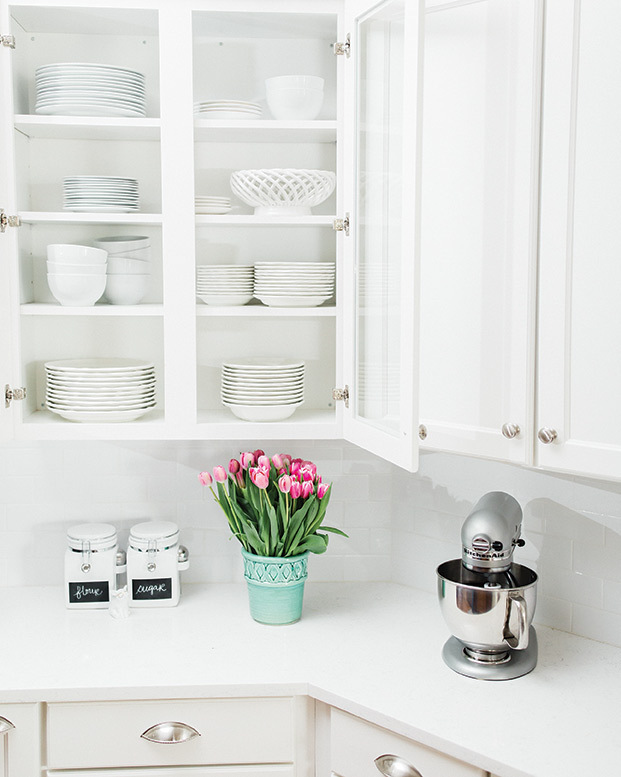 From cutting down on clutter to finding creative storage solutions, here are our favorite tips on tidying up to help you de-stress your cottage space this season. “A place for everything” isn’t just an old saying—it’s good advice. 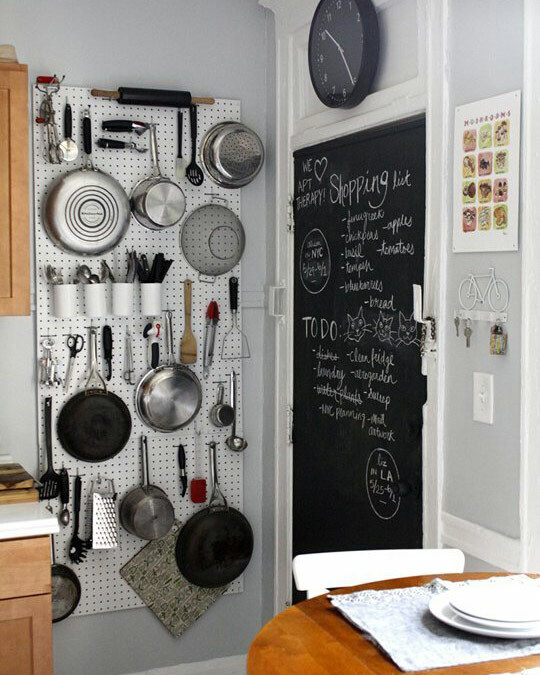 Making sure that everything has its own spot not only cuts down on the mess but also makes finding what you need that much easier. Be sure to keep the items you use every day easy to access. 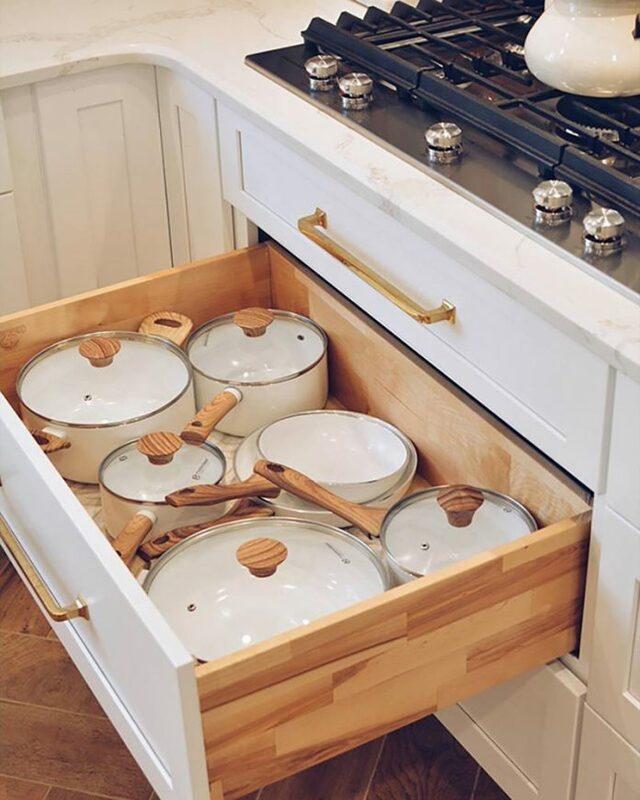 Blogger Ceres Ribeiro makes use of her kitchen’s deep drawers, storing her most-used pots and pans up high and reserving the lower drawer for the tools she uses less often. 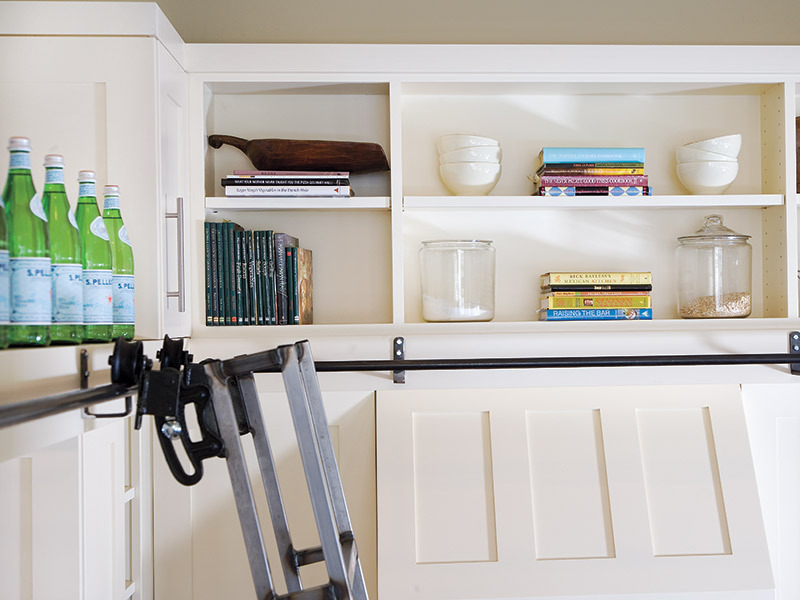 When it comes to storage and organization, playing to your home’s strengths can make all the difference. 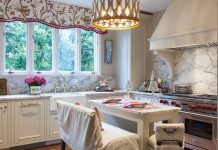 While this kitchen’s square footage was limited, the homeowners looked to the high ceiling for a solution, choosing to create extra storage overhead. 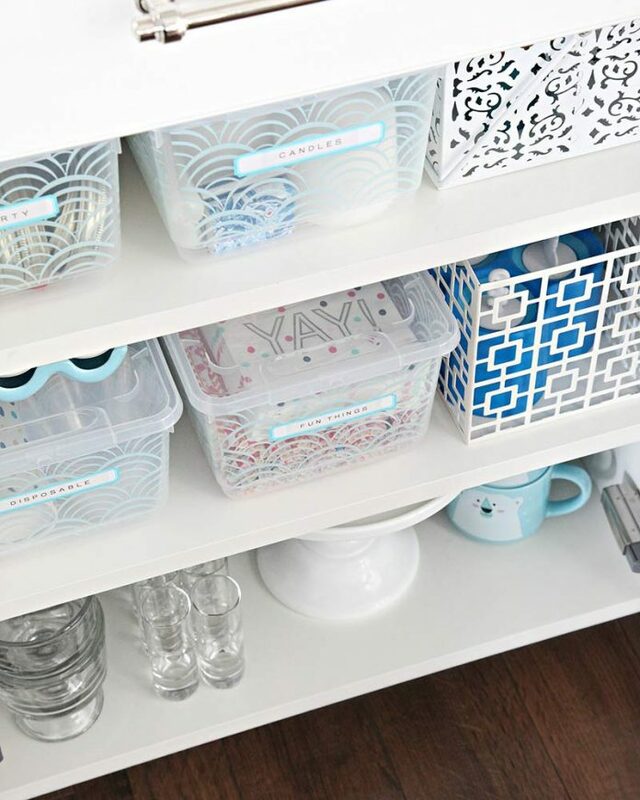 Perfect for pantries and bathroom spaces, labeled containers are a great way to keep smaller items organized. Having a limited space set aside for crafting supplies and cosmetics can also discourage unnecessary purchases. 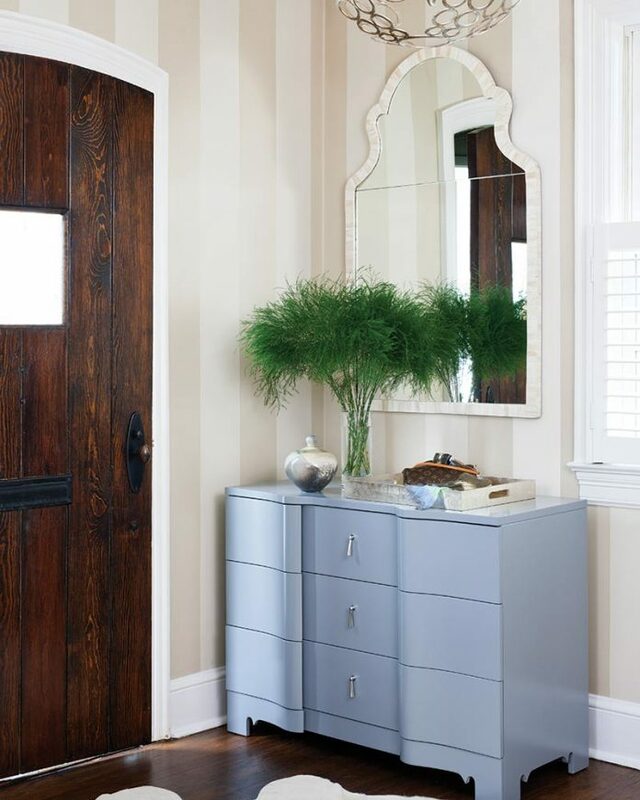 Follow this homeowner’s example when selecting items for a smaller space and choose pieces that make a statement without creating visual clutter. 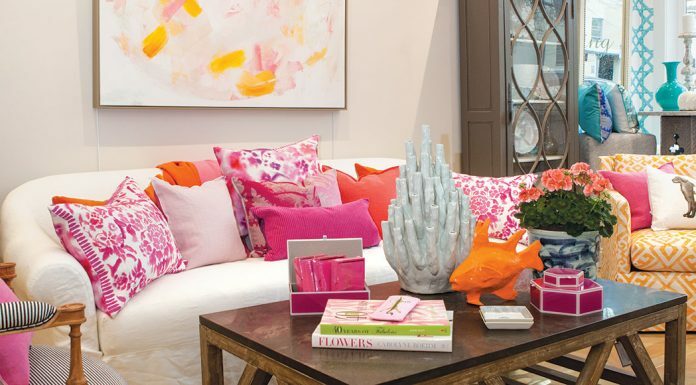 In this living room, glass lamps add striking style but don’t overpower the space. Take advantage of every opportunity to create more space. An empty corner in need of an accent table is the perfect place to add a little extra storage. 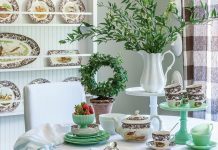 In order to keep her home peaceful, blogger Karen Snyder followed up purging her home with a change in her buying habits. “From there, I only brought in new things that I really loved or had deep meaning for our family,” she says. 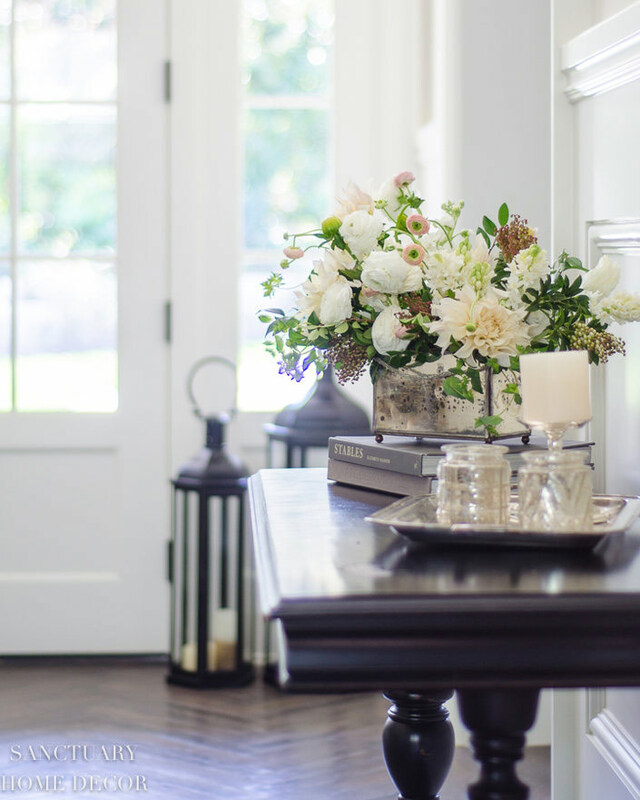 “When I look around my home now, I can honestly say that I love everything in it.” Read more of Karen’s tips on how to make your home your haven here.